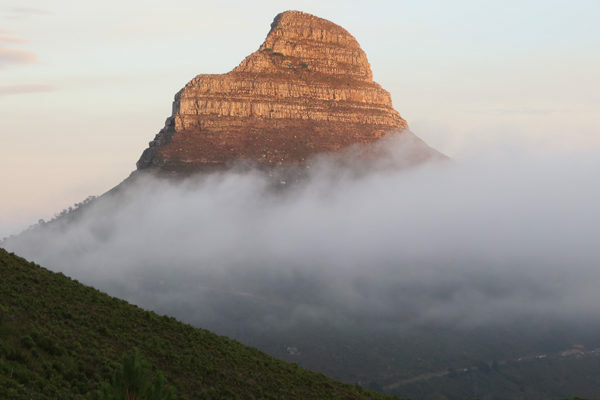 Full clossure is required for the successful completion of this “much needed intervention’ on the popular spiral trail up to the summit, says SANParks. “No access will be permitted to hikers or runners via the track entrance along Signal Hill Drive. This includes the restriction on access after sunset and before sunrise. Due to the maintenance in progress we cannot guarantee the safe passage of visitors along the path way and hence the entire trail will be closed,” says SANParks.